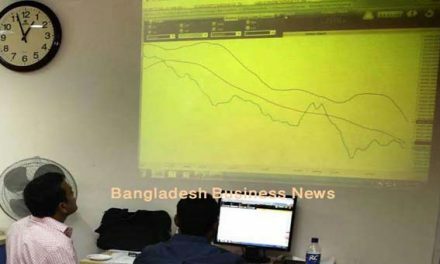 Dhaka, Bangladesh (BBN) – Bangladesh’s stocks stayed downward trend at midday amid volatile trading on Wednesday as cautious investors continued to sell their shares on sector-wise issues. 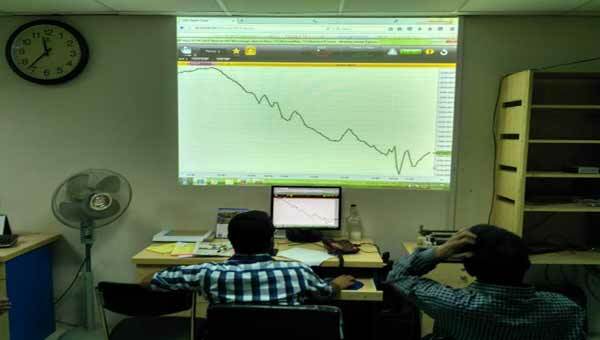 Following the previous two days’ marginal gain, the Dhaka Stock Exchange (DSE) and the Chittagong Stock Exchange (CSE) opened lower amid thin participation of investors. Within first 15 minutes of trading, the key index of the country’s prime bourse fell 8.95 points while the Selective Category Index of port city bourse lost 16 points at 10:45am. However, in the next 15 minutes, it recovered the losses and DSEX gained 5.32 points while the Selective Category Index of port city bourse remained down, losing 13 points at 11:00am. After first hour of trading, DSEX advanced more than 23 points while Selective Category Index of the CSE gained 25 points at 11:30am. After 90 minutes of trading, DSEX went down again by 3.75 points, while the Selective Category Index of port city bourse lost 21 points when the report was filed at 12noon. DSEX, the prime index of the DSE stands at 6,028 points, losing 3.75 points or 0.06 percent at 12noon. Two other indices also saw downturn till then. 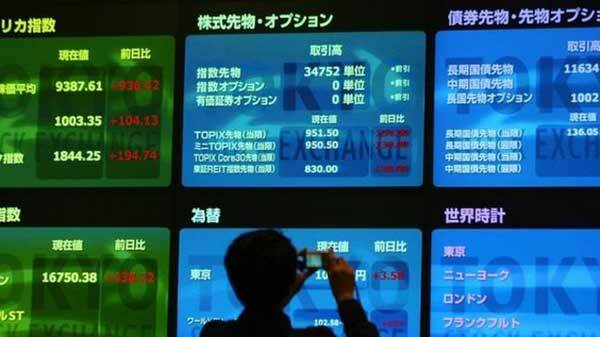 The DS30 index, comprising blue chips fell 6.40 points or 0.29 percent to reach at 2,175 points. The DSE Shariah Index (DSES) lost 0.95 points or 0.07 percent to reach at 1,327 points. Turnover, the crucial indicator of the market, stands at BDT 2.04 billion, when the report was filed at 12noon. The newly listed Aamra Networks dominated the turnover chart till then with shares of BDT 104 million changing hands, closely followed by Fortune Shoes BDT 100 million, BBS Cables BDT 86 million, Uttara Bank BDT 86 million and LankaBangla Finance BDT 75 million. Of the issues traded till then, 158 advanced, 88 declined and 62 issues remained unchanged on the DSE trading floor. 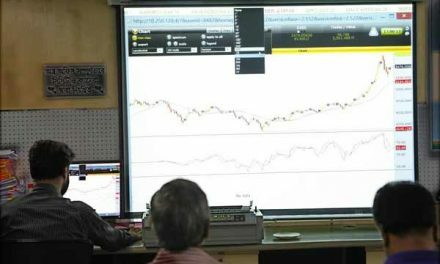 The port city bourse – the Chittagong Stock Exchange – (CSE) also saw negative trend till then with its Selective Category Index – CSCX –losing 21 points to stand at 11,296 points, also at 12noon. 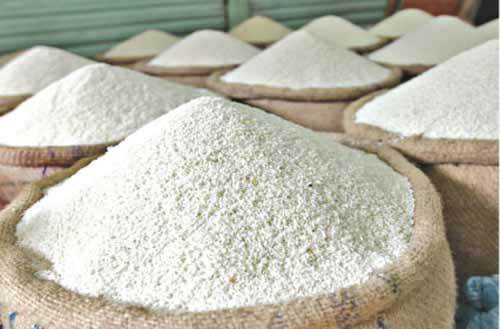 Of the issues traded till then, 81 gained, 60 declined and 29 issues remained unchanged with BDT 93 million in turnover.